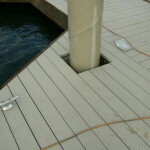 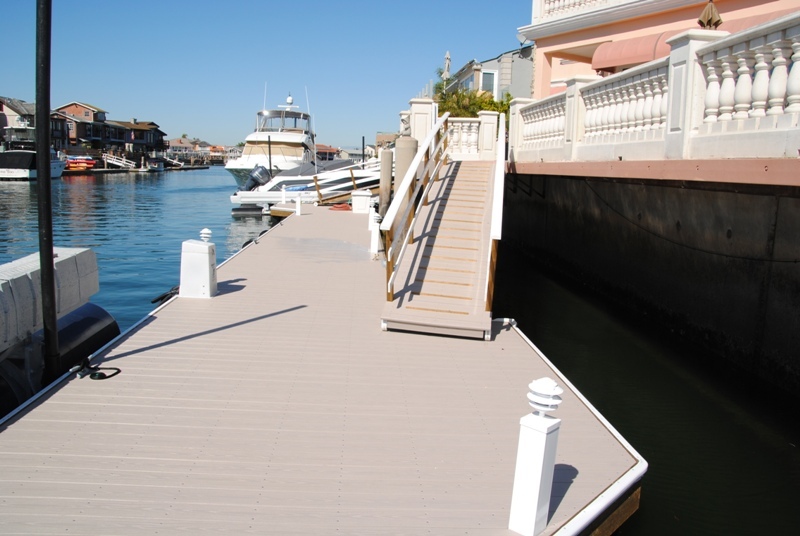 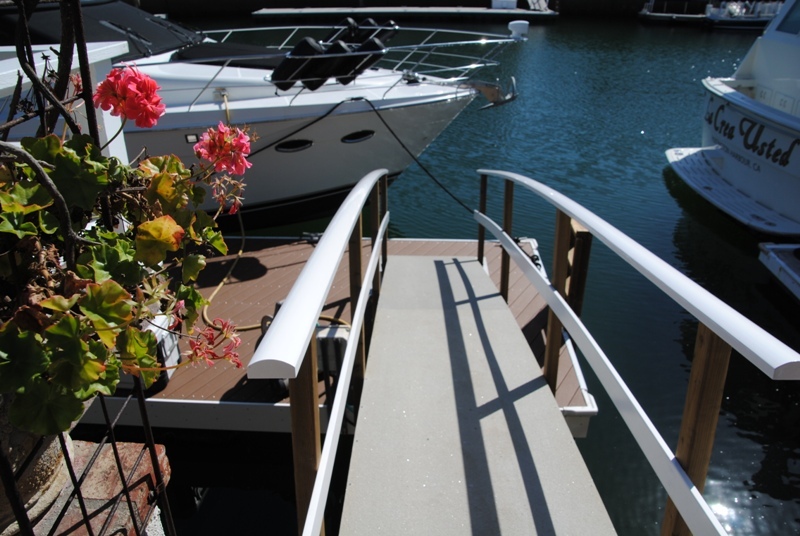 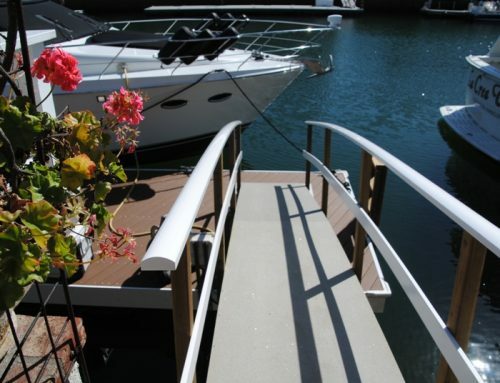 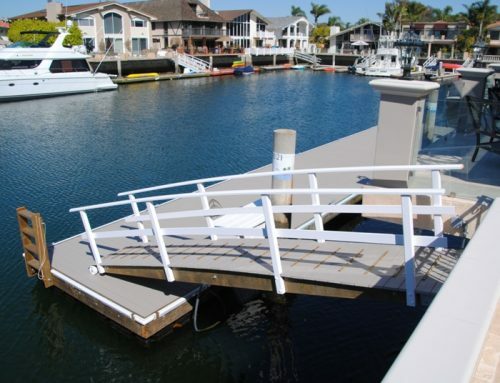 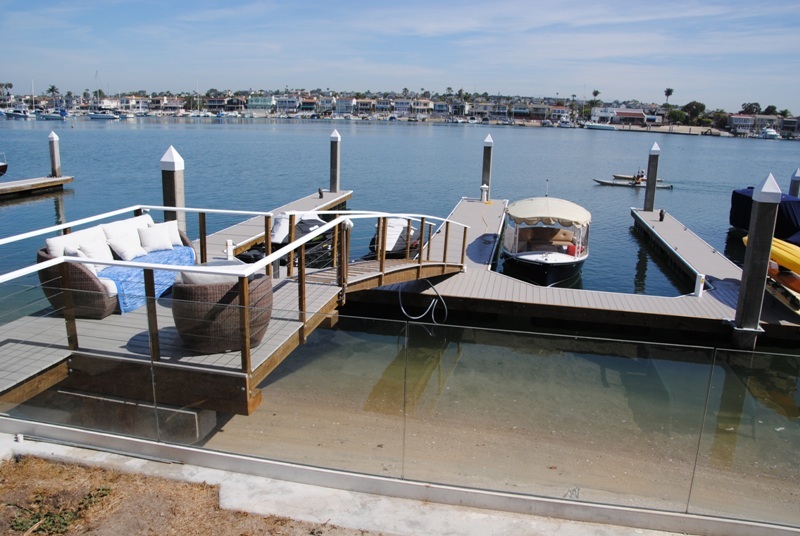 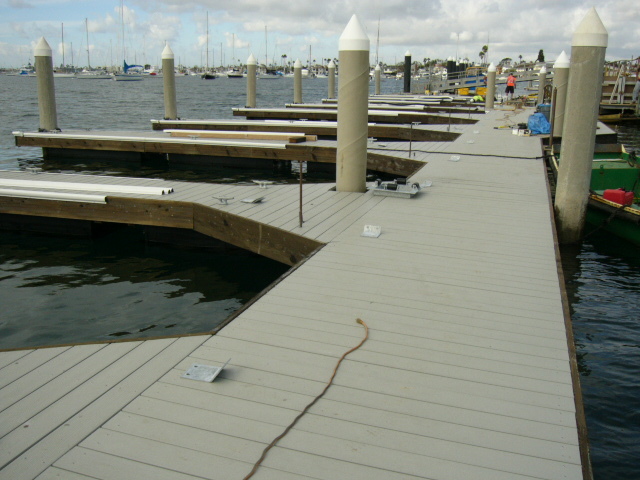 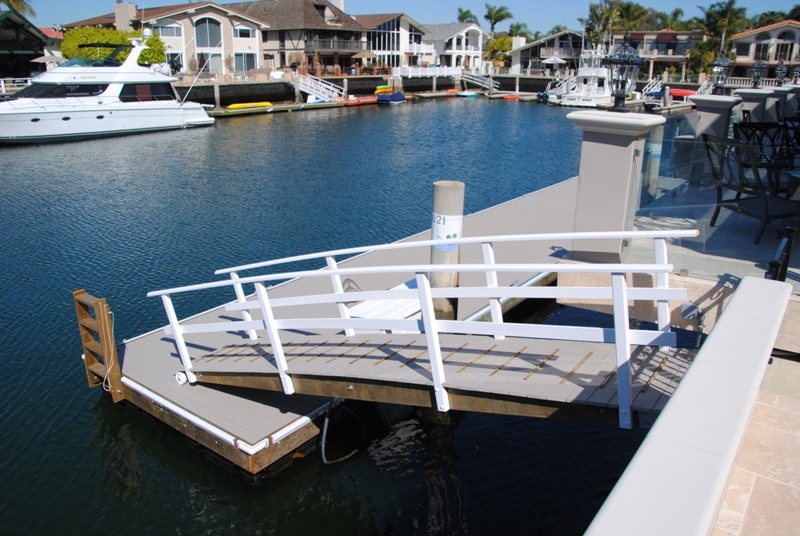 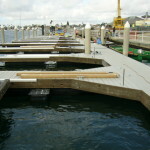 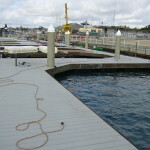 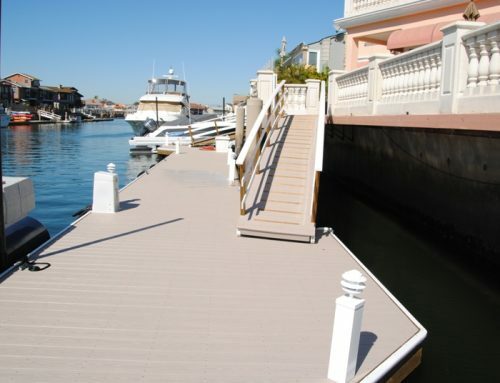 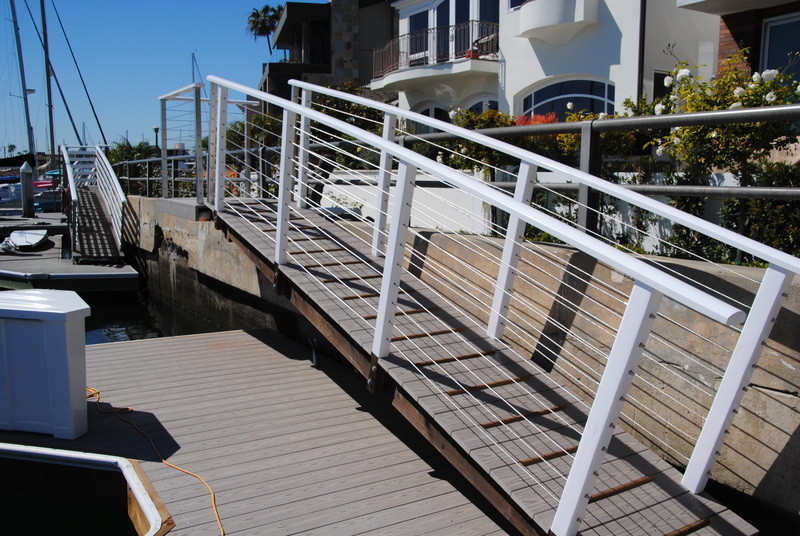 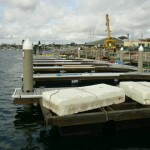 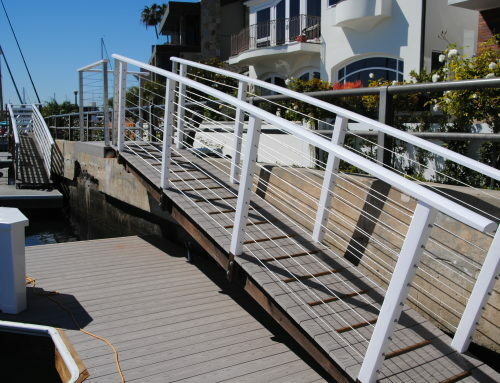 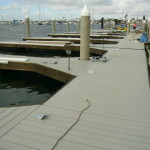 This large marina complex has a heavy wave action design to endure even the harshest conditions! 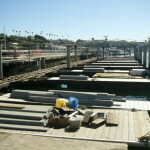 Also included is a steel pipe pile. 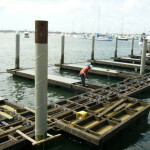 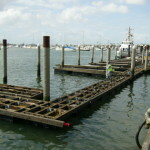 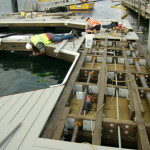 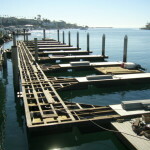 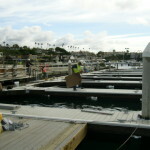 Check out the pictures of its construction.